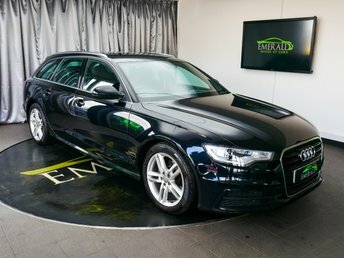 At Emerald House of Cars, we sell used cars from leading companies, such as Audi. 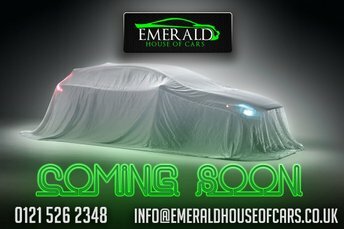 Emerald House of Cars is an expert in the industry and our team are extremely knowledgeable about our vehicles and their producers. 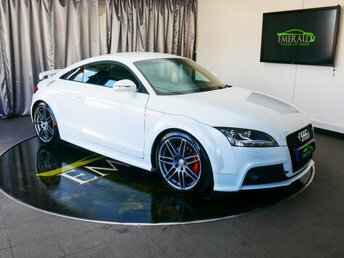 Originating in East Germany, Audi is renowned for progressive technical designs. 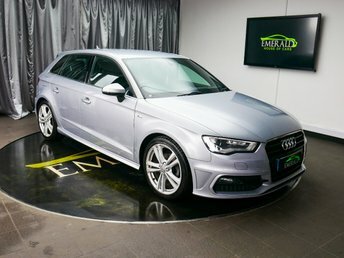 Ever since coming to the UK 52 years ago, Audi has prospered, to become a leading premium automotive brand. 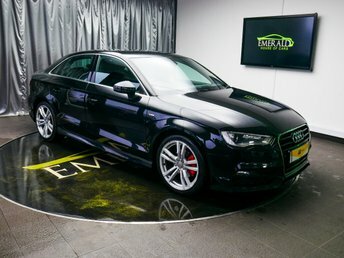 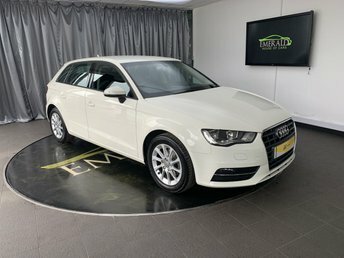 If you want to test drive one of our exceptional Audis or any of our other motors, ring us and we can find a time and date to suit you. 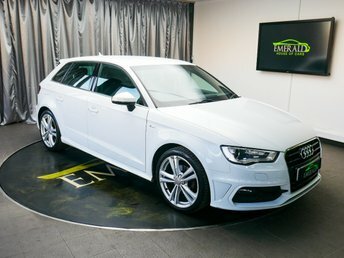 All of our cars undergo extensive safety and quality tests so you can feel confident that any vehicle you want to invest in from Emerald House of Cars adheres to scrupulous safety standards.